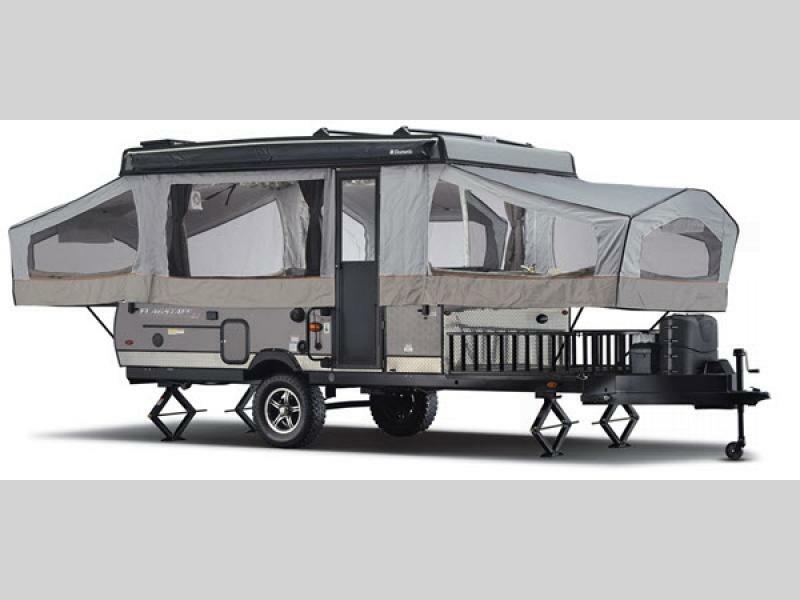 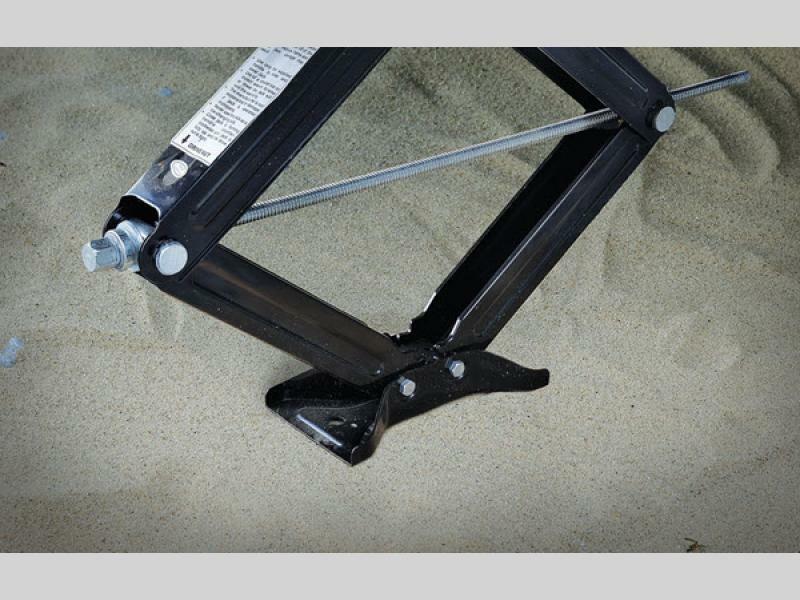 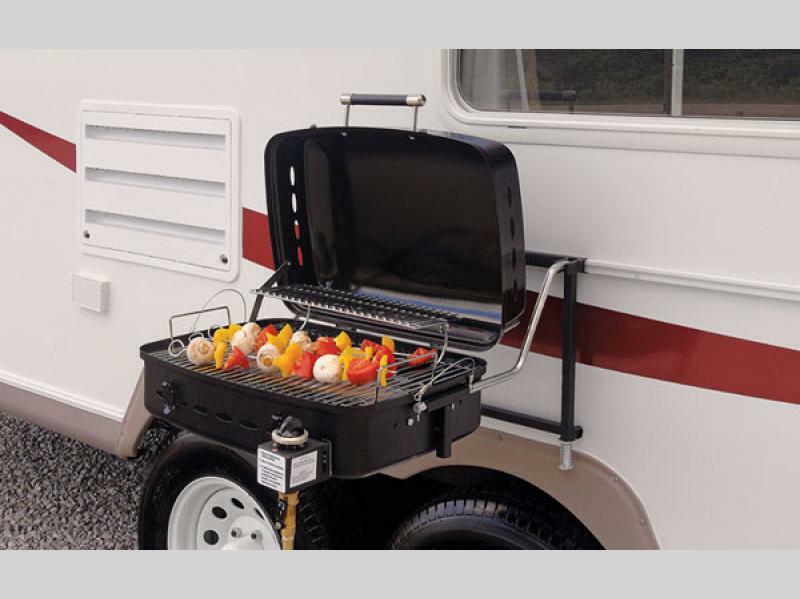 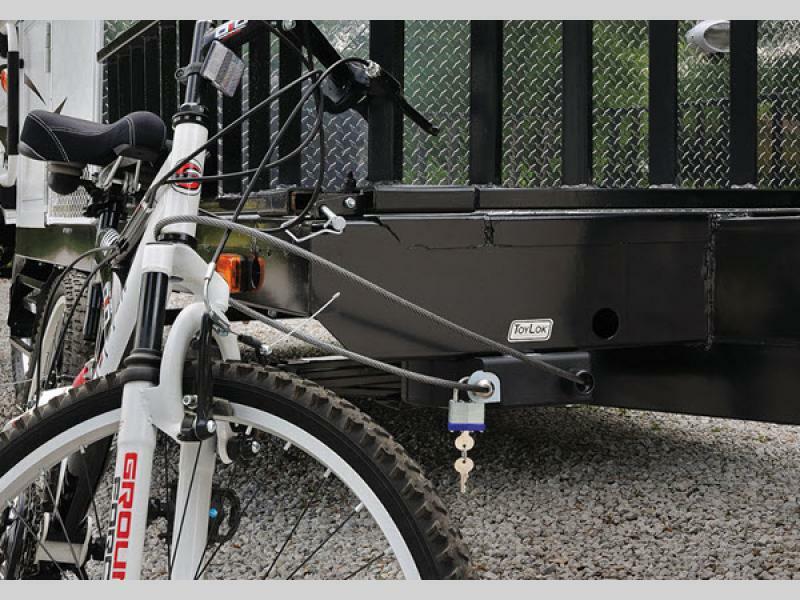 Whether you are wanting to go rustic camping or maybe kayaking, canoeing, or mountain biking is your sport of choice, then this camping trailer is for you! 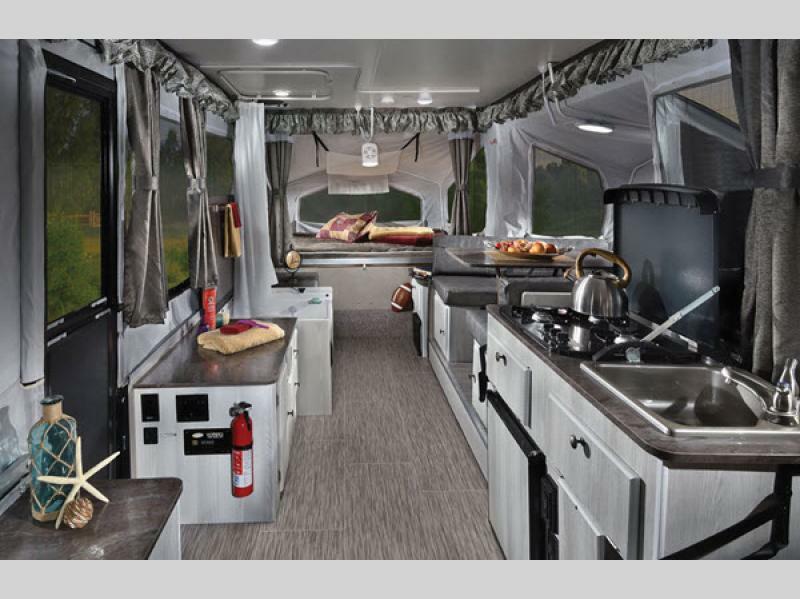 The Flagstaff SE (Sports Enthusiast) is designed for the active couples or families that look forward to those outdoor activities. 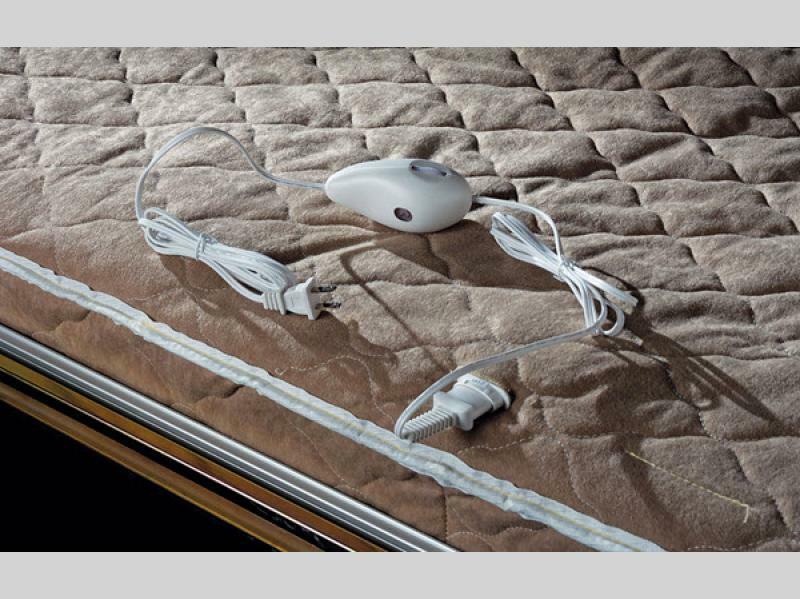 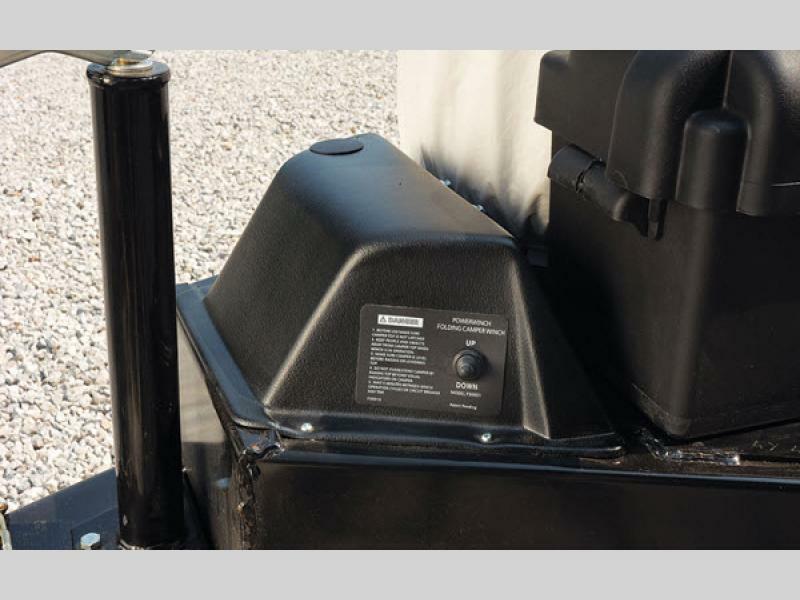 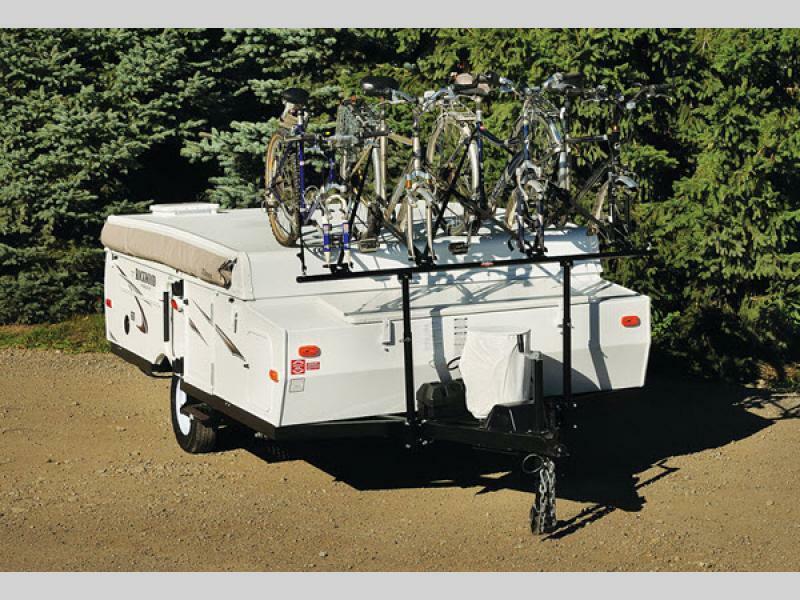 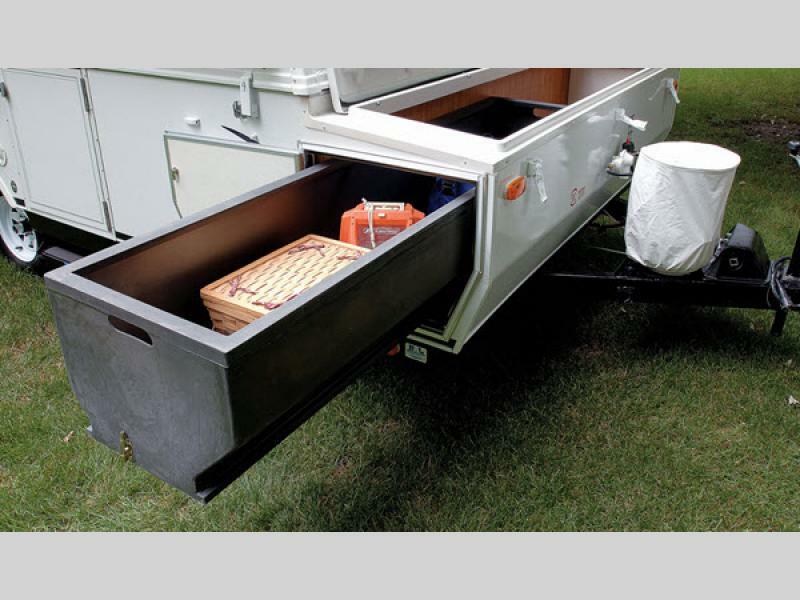 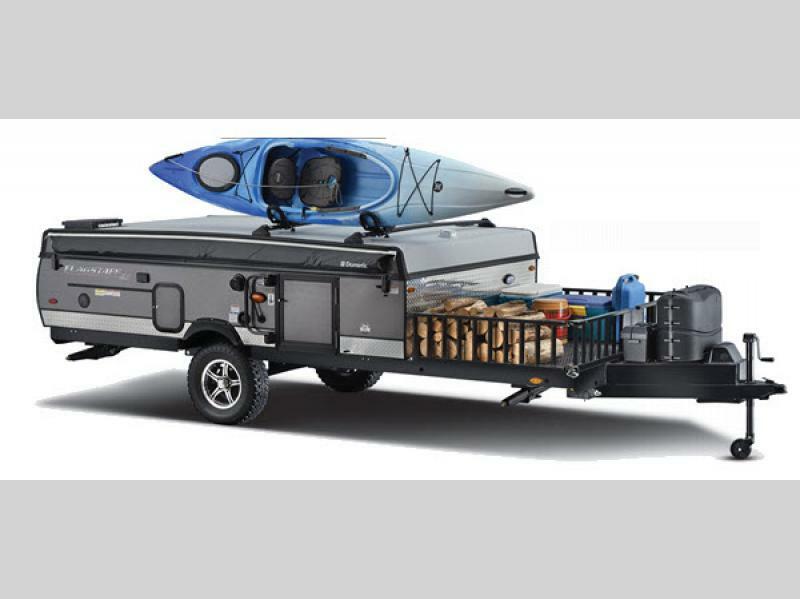 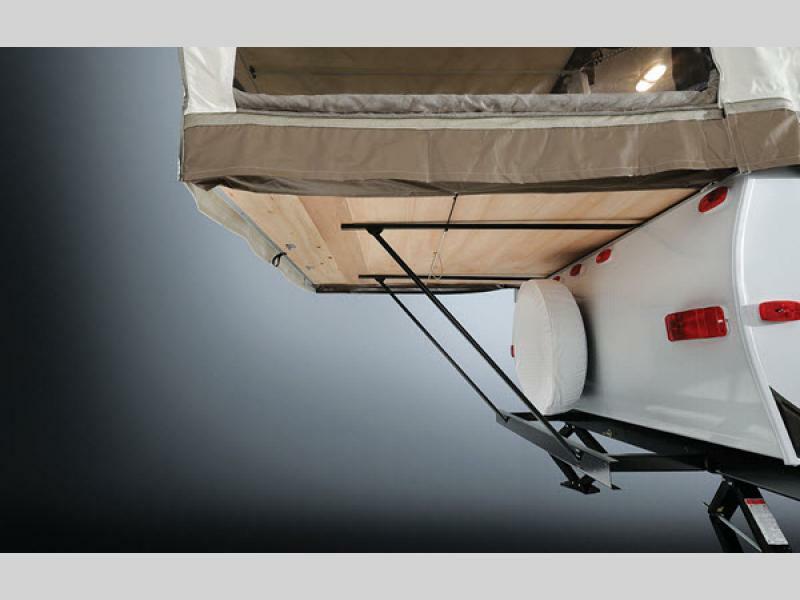 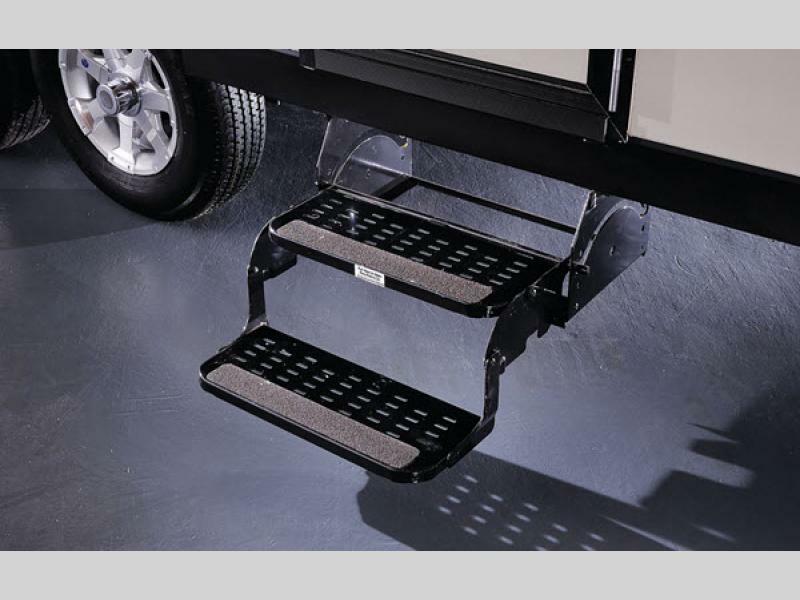 You can easily place canoes, kayaks, or mountain bikes on top of the trailers which makes traveling so much easier. 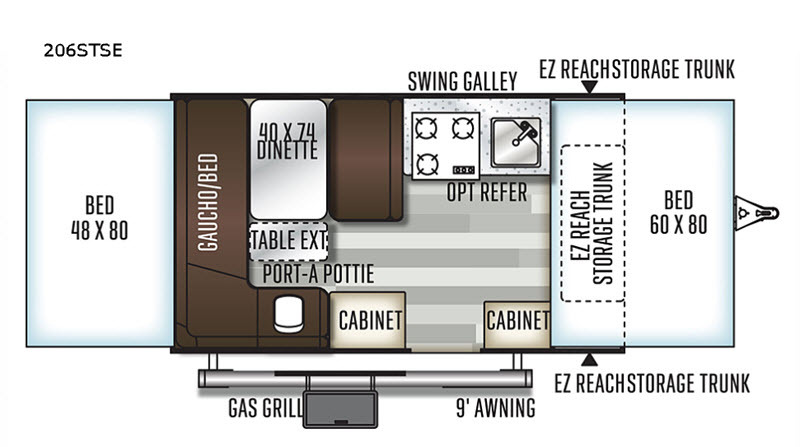 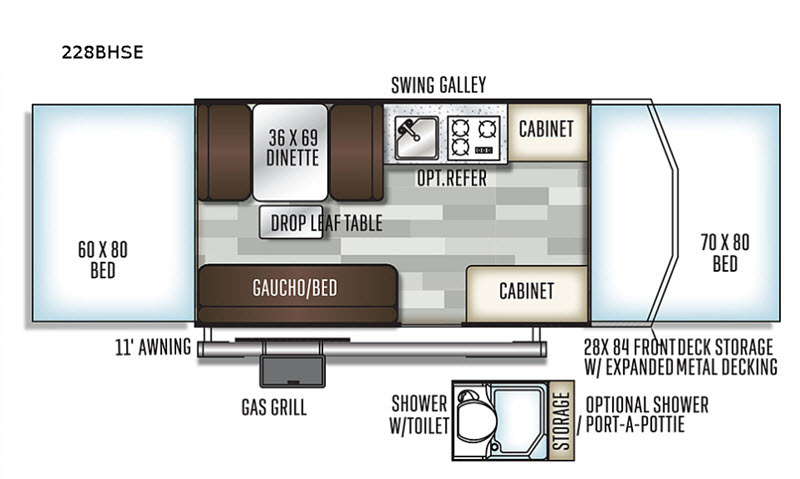 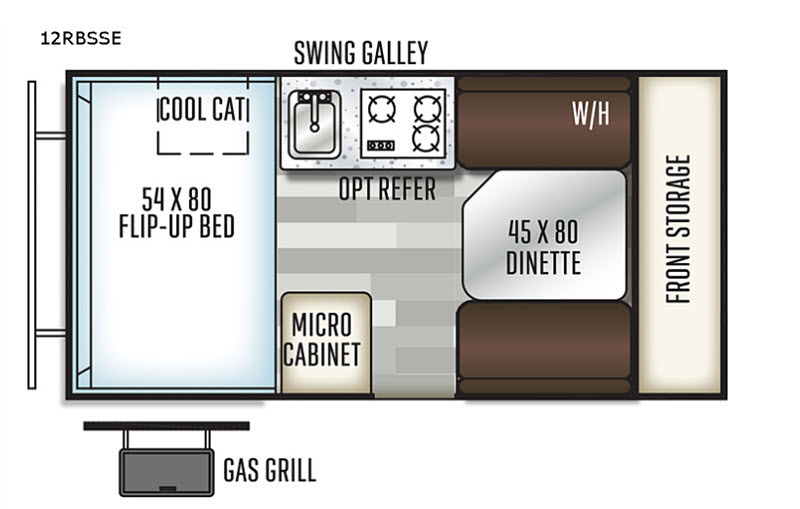 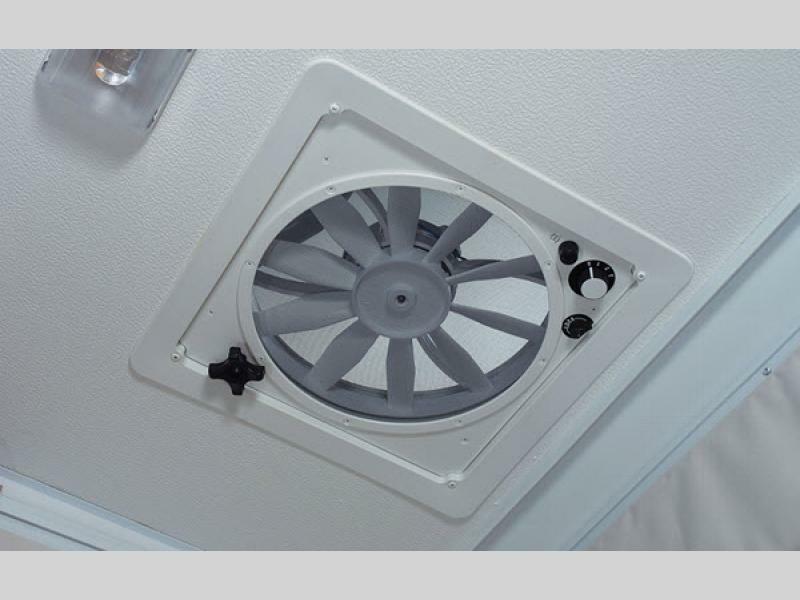 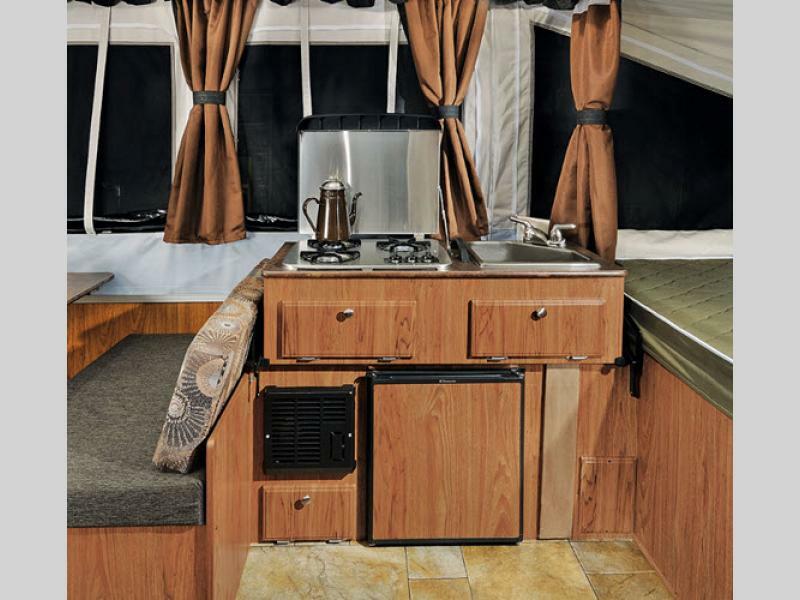 From the moment you step foot inside a Flagstaff SE camping trailer you will feel right at home with an Ash Ice interior, Brushed White flooring, plus leather appearance seating. 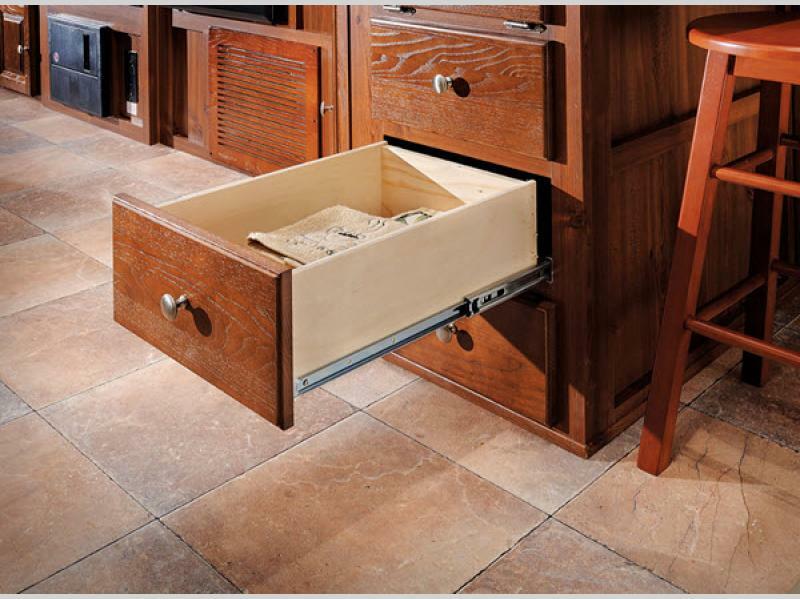 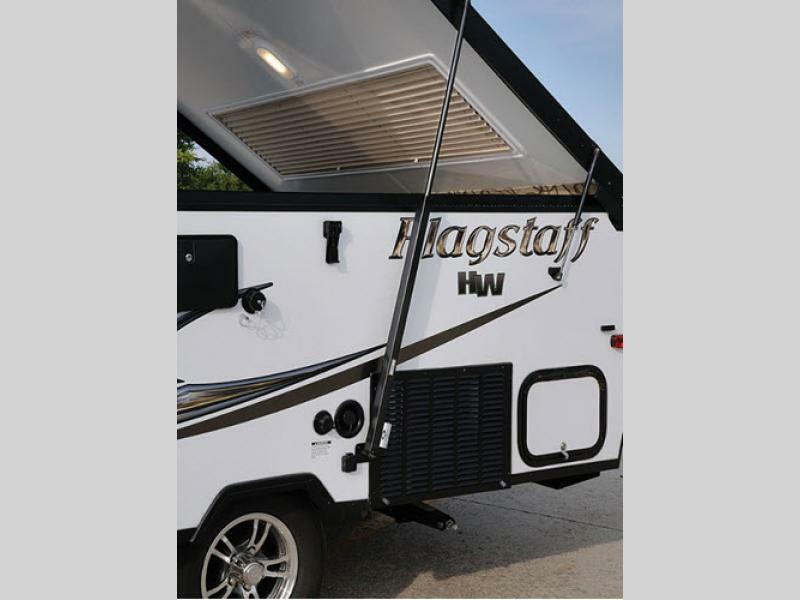 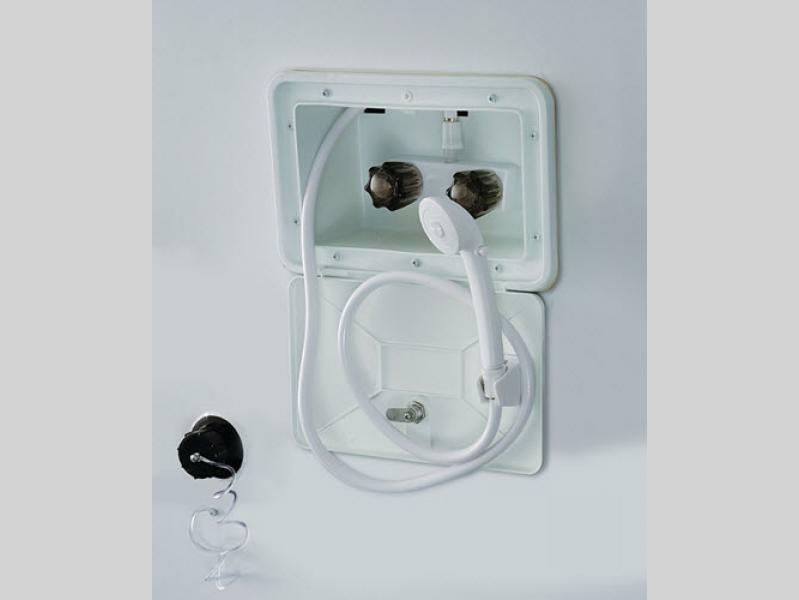 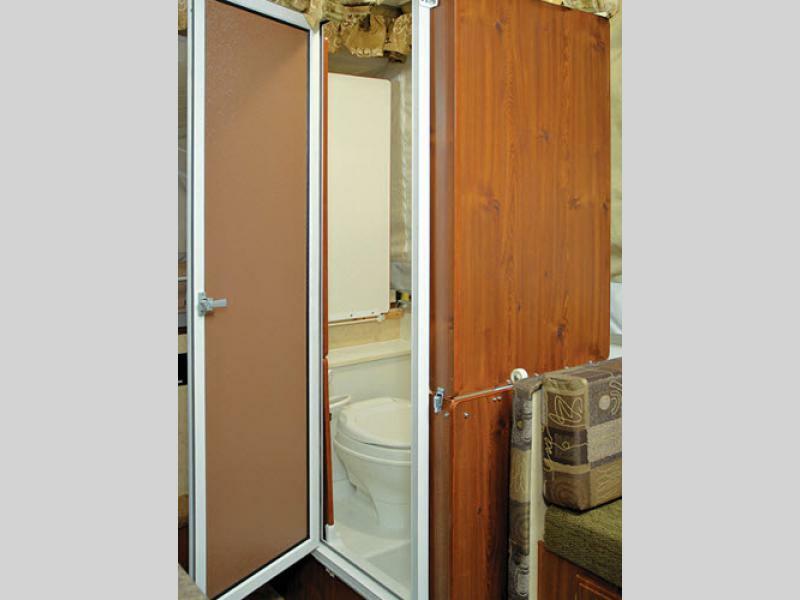 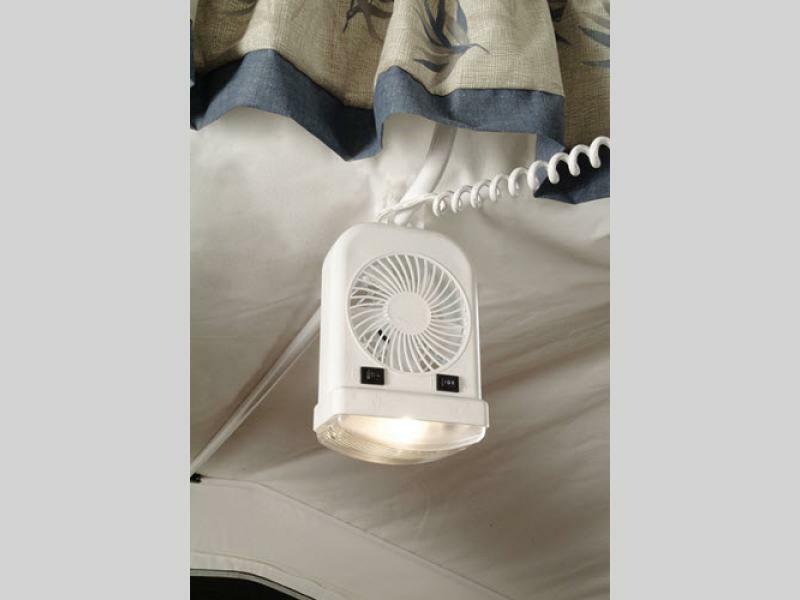 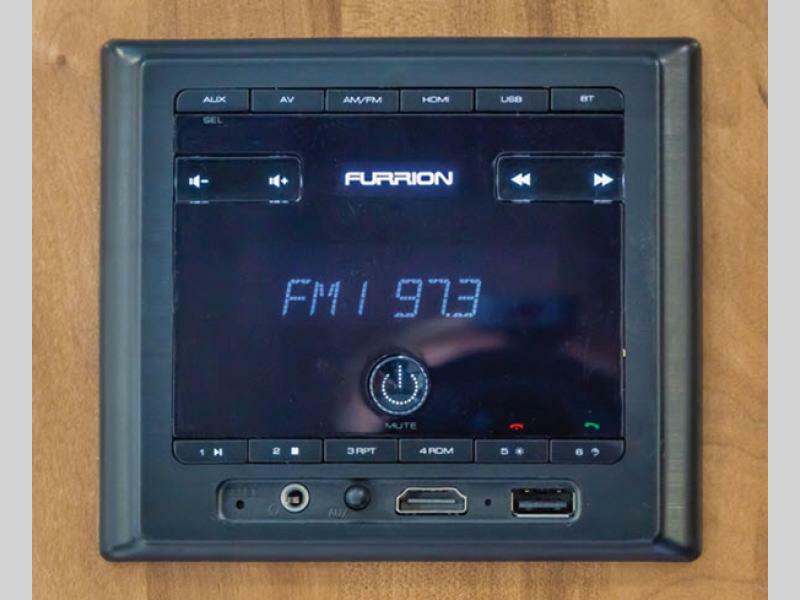 Each unit features an LED lit awning, USB charging ports, residential style cabinet doors, and many more features you are sure to love. 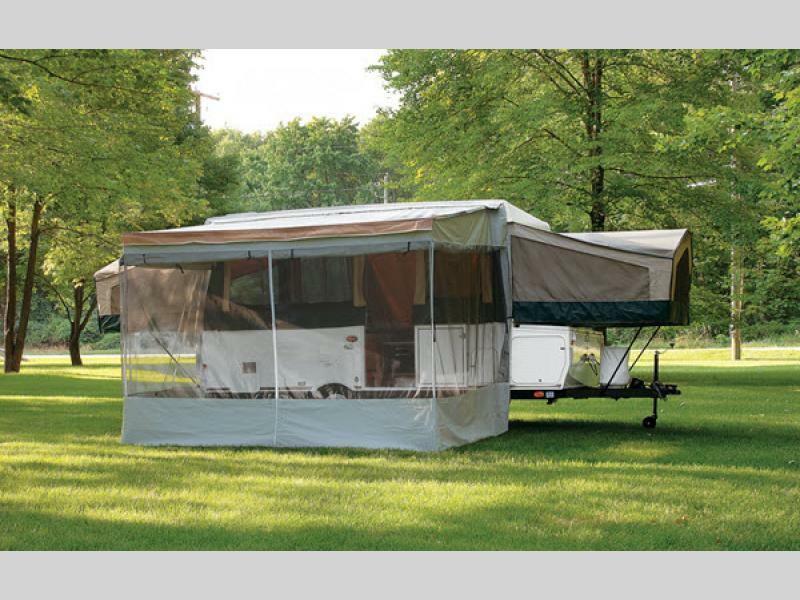 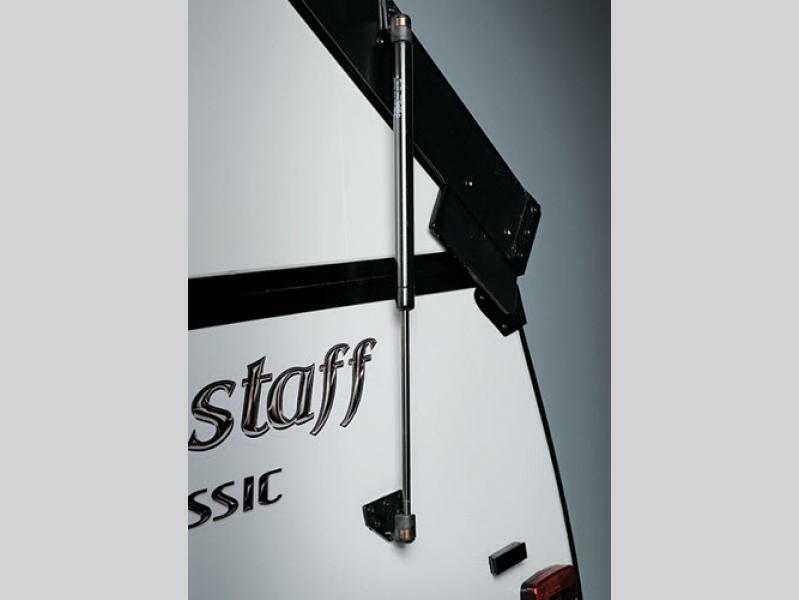 So, for the next outdoor sports activity that calls your family, choose a Forest River Flagstaff SE camper!